Do you love the classic look of an embroidered patch but want it to include more detail? We’re proud to offer our combination patches! 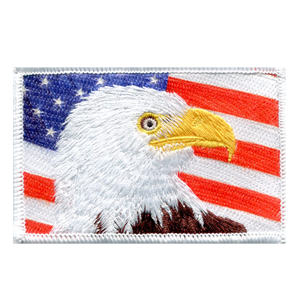 With these patches, you can combine the best of both worlds: dye sublimation and embroidery. 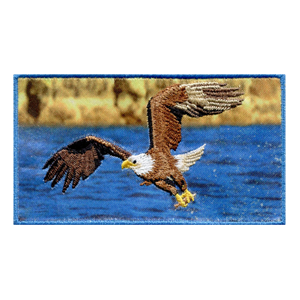 We can help you create a patch that gives you depth and also boasts a photo-like quality. Our experts can use a variety of techniques to create your custom patches. We can layer dye sublimation (printed patches) over an embroidered patch. 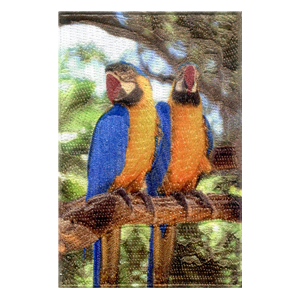 Or we can incorporate embroidery into a dye sublimated photo patch. Whatever look you want, we can help you achieve it. And with our variety of backing options, you can easily sew, iron on, or display these patches for any occasion. You’ll love these patches.